Join Captain Bob Burns and the crew of the Bay Lady II for a memorable sail across Provincetown Harbor and into Cape Cod Bay. Depending on wind direction your 2-hour sail will take you either across the Bay towards the Bluffs of Corn Hill or around Long Point Light at the tip of the Cape in the direction of Wood End Lighthouse. 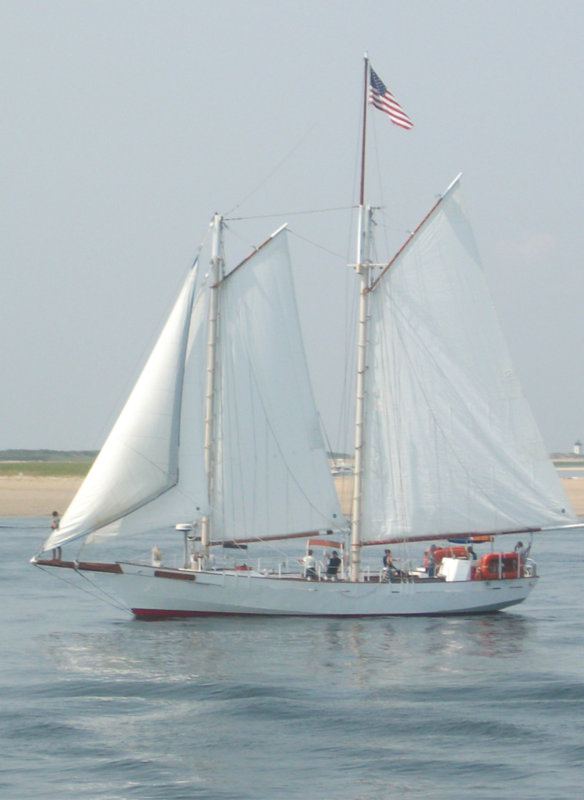 The Bay Lady II sails daily from Macmillan Pier in the heart of Provincetown. 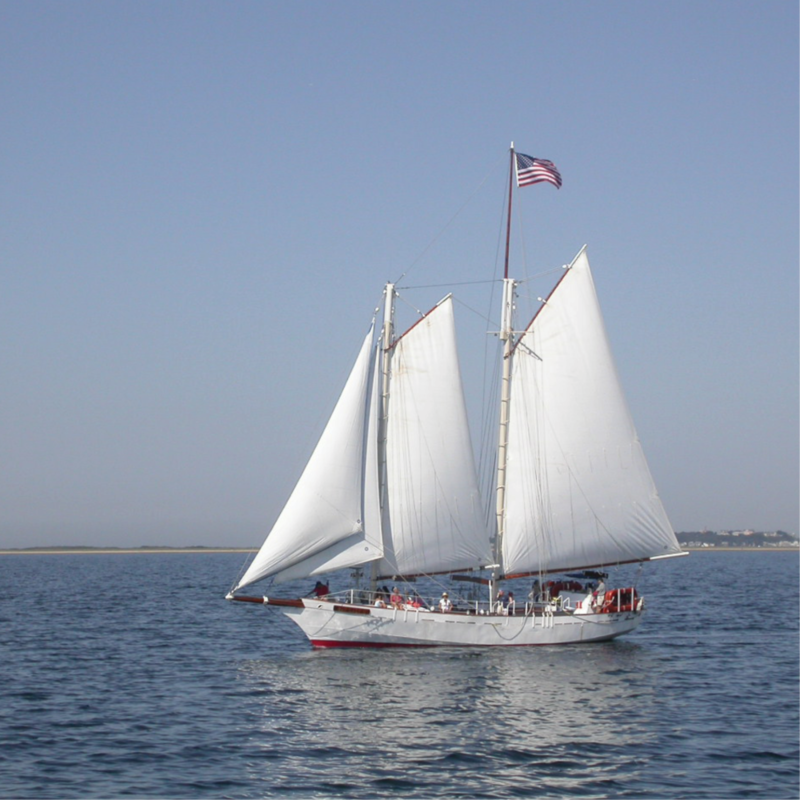 Join Captain Bob Burns and the crew of the Bay Lady II for a memorable sail across Provincetown Harbor. The Bay Lady II’s cockpit is uniquely designed for passenger comfort.